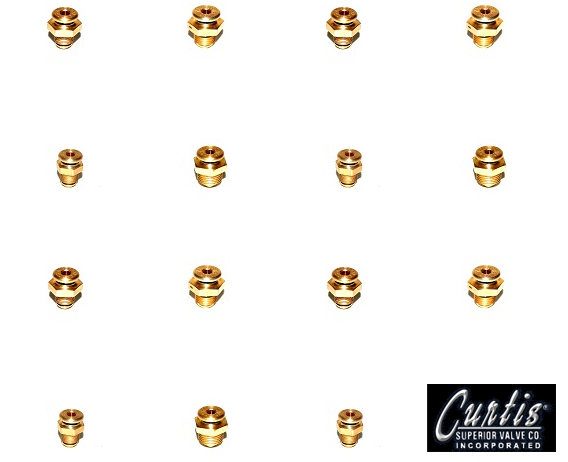 Curtis Superior Valve has over 40 years of valve designs engineered and manufactured. Quality Control Standards comply with ISO 9001: 2000, FAA TSO-C76, MIL-I-45208 and SAE AS9100, Rev. B, Aerospace Standard requirements. Curtis Superior Valve springs are made from non-corrosive stainless steel, and valve bodies are available in anodized aluminum, brass, cadmium plated brass, and stainless steel. Low cost and exceptional valve design is your solution to your valve problems.